In Texas, the maternal mortality rate had doubled between 2010 and 2012, shocking researchers. The state’s mortality rate hit its highest level in 2012 when 148 women died. On KERA’s “Think,” Marissa Evans, a reporter with the Tribune, provided context to the numbers, which show among other things that black women are disproportionately at risk. The definitions behind maternal mortality differ at the state and federal level. “When you have these two very important agencies, in our case, the Texas Department of State Health Services and the federal Centers for Disease Control [and Prevention], saying ‘We’re counting it in these different ways and we have these different numbers to show for it.’ That’s where we come into having a problem,” Evans said. But everyone that Evans spoke to in her reporting agrees that regardless of what the numbers are, they are rising in Texas. “No matter how you look at the definitions, people still need to be paying attention to this issue and we still need to figure out what we can do to protect mothers as they prepare for childbirth,” she said. Texas, however, is not the only state struggling with maternal mortality. Mississippi also has a high rate. And California once had a high rate, but is starting to lower it. The rate is rising across the country, but Texas is still considered a “top 10 place” for the issue. It’s still rare for a woman to die during or after childbirth; however, a lot of these deaths are unnecessary and preventable. “The problem is that it’s so rare that people are still just realizing that this is still a thing that happens in the United States,” Evans said. These deaths happen quickly after birth, within a matter of hours, days or weeks. 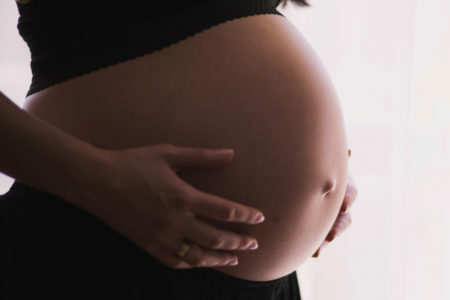 Hemorrhaging and issues with C-sections are more immediate causes of deaths, but in the weeks after a woman gives birth, blood clots, strokes and postpartum preeclampsia can threaten her life. Evans said discussions about postpartum depression are improving, but doctors are still having trouble educating their patients about stroke, heart attacks and other serious conditions after childbirth. 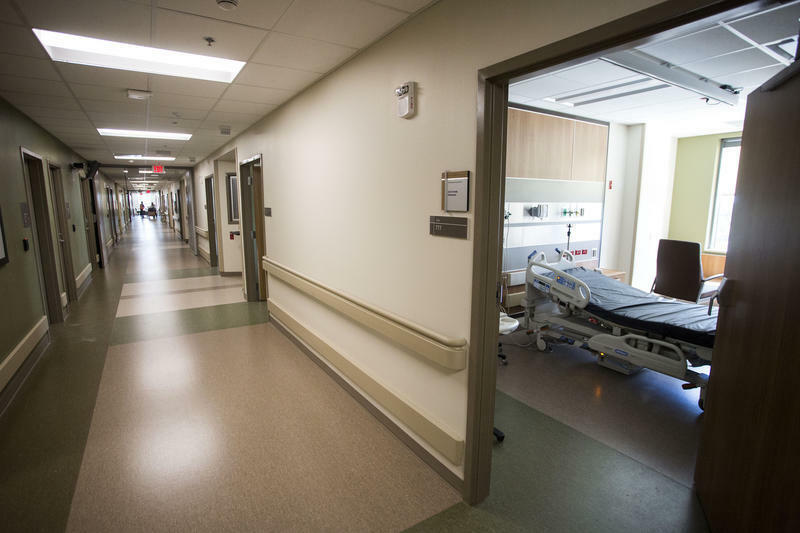 The state’s task force on maternal mortality has found that black women are the most at risk of dying after childbirth or having complications, Evans said. All of that factors into how black women are welcomed into the health care system, Evans said. She points to Serena Williams’ recent disclosure of her own pregnancy complications and fighting her doctors to get the care she needed. Evans said Williams’ experience will help people think about how they perceive black women and black mothers and mothers in general in their postpartum period. “Mothers after giving birth know their bodies better than anybody else,” Evans said.